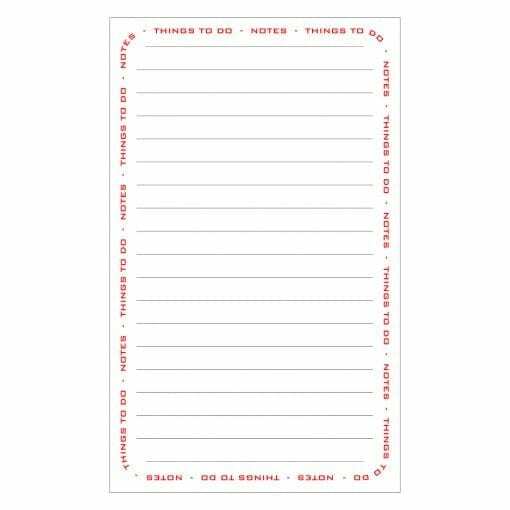 Our Things To Do MagPads are a 40 leaf pad and are 90mm wide by 148mm long. 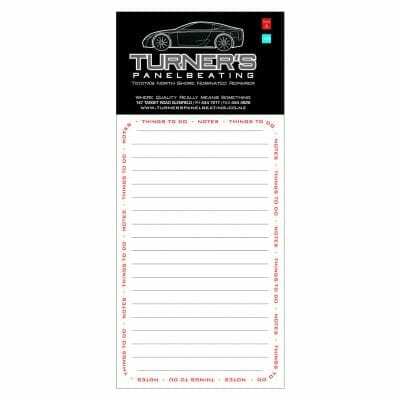 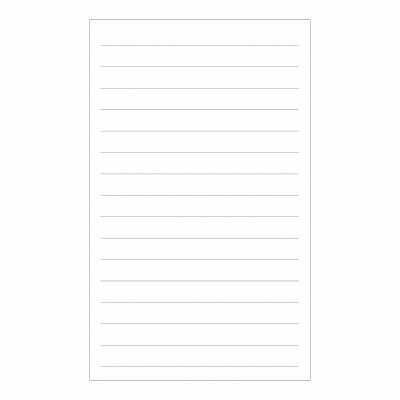 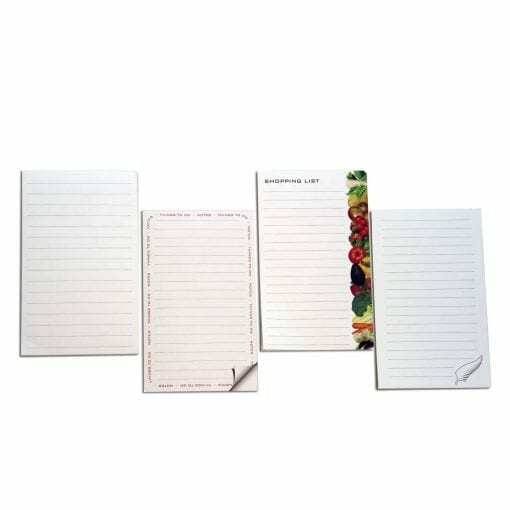 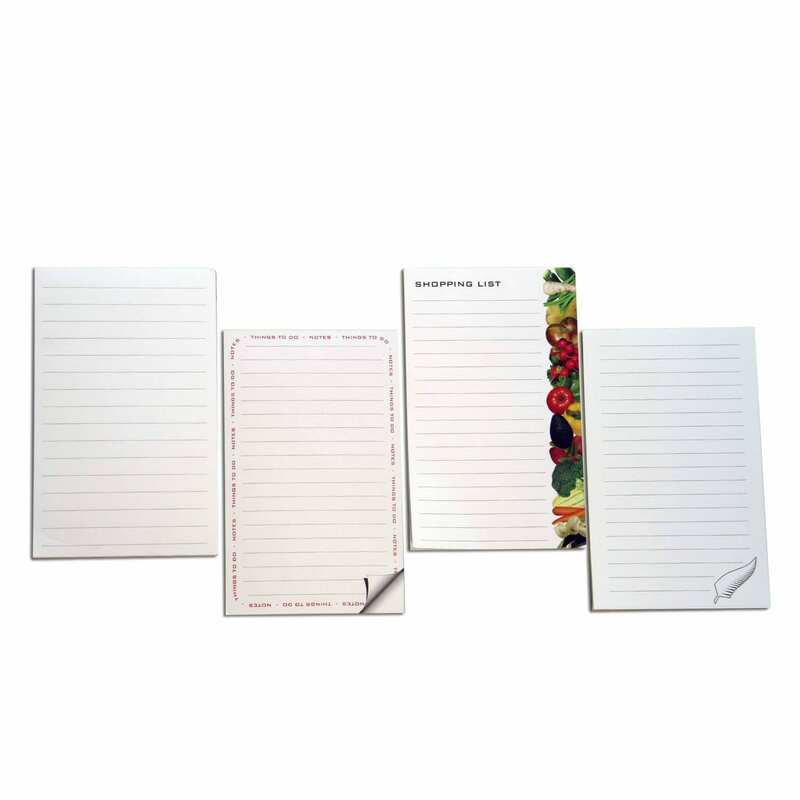 This pad is a pad with horizontal lines as well as a design on the outside of the writing edge of the pad. 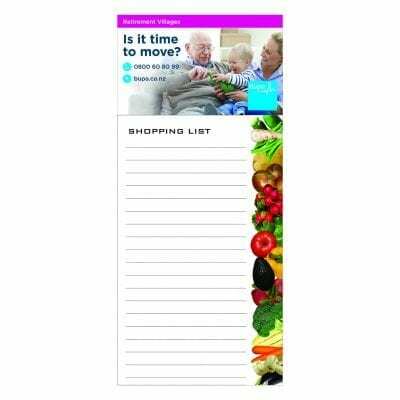 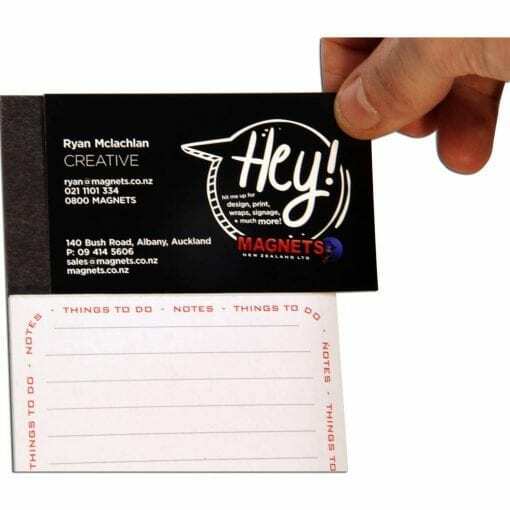 We also offer this as a Things To Do MagPad with a self-adhesive magnet allowing the creation of a fridge magnet. 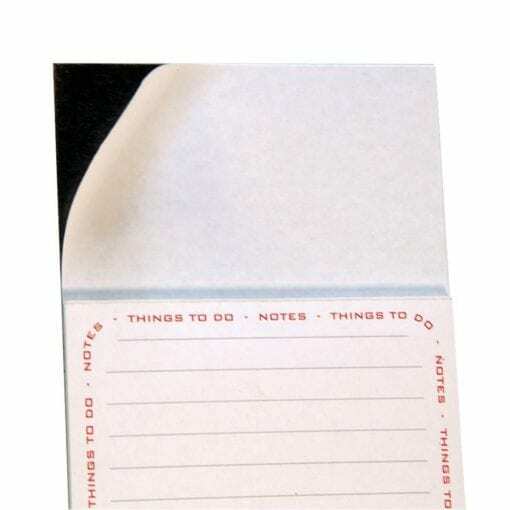 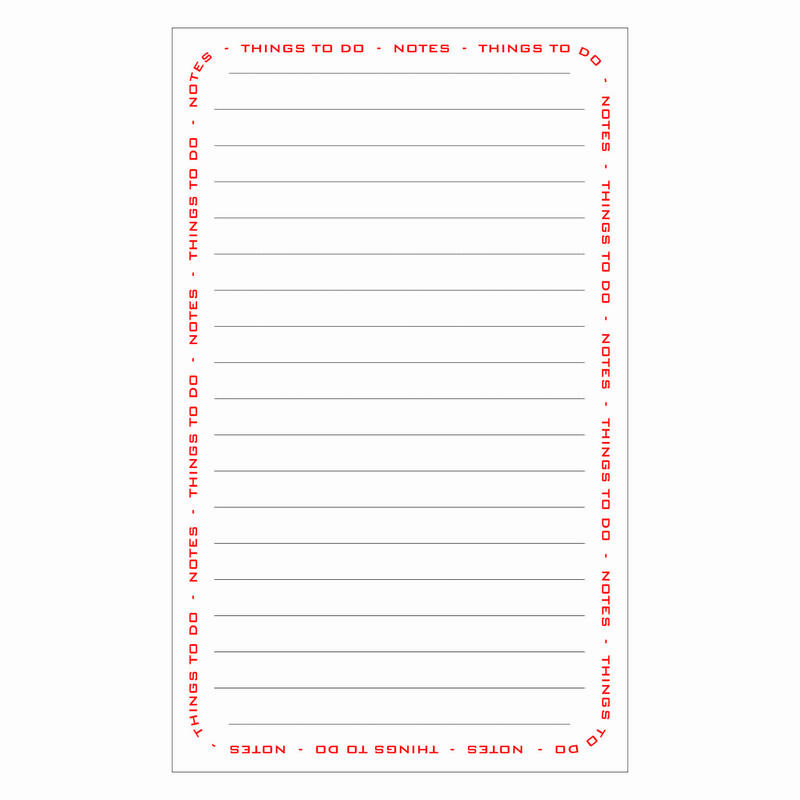 Ensure you have a pad available at any time around the office without Things To Do Pads.